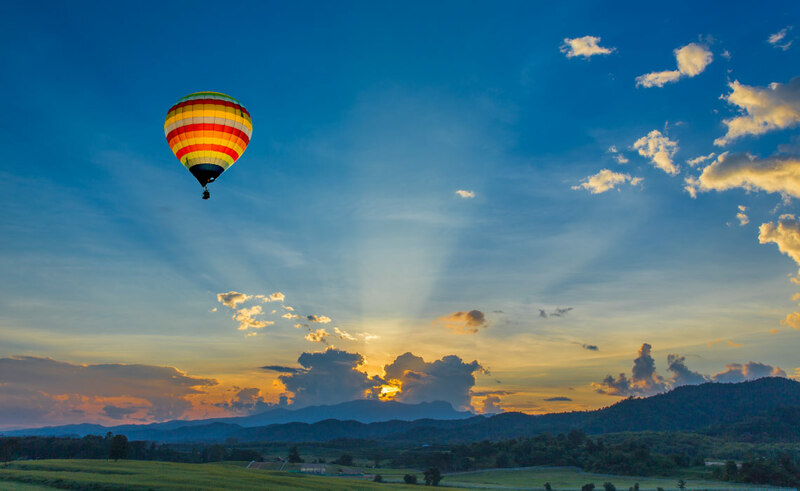 From romantic beach destinations to extreme sports and cross-country adventures, every newlywed couple has a different idea of what makes the perfect honeymoon. Here are 10 of the world’s top honeymoon destinations. 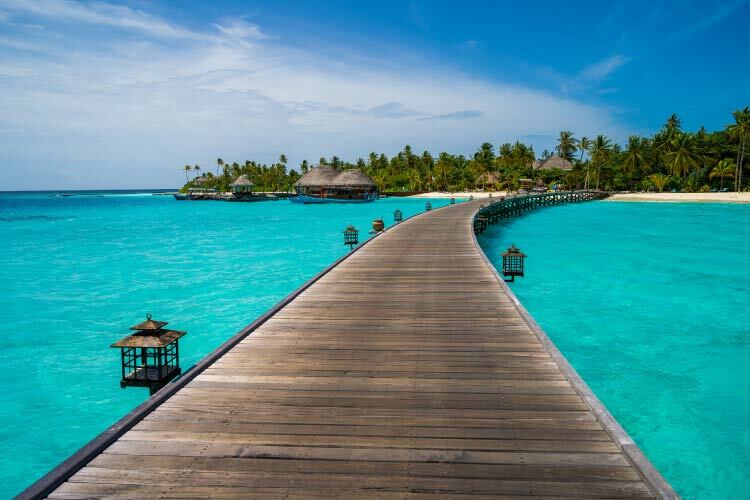 Secluded and intimate, the Maldives Island nation, straddling the remote waters of the Indian Ocean and the Arabian Sea, provide the perfect setting for a couple seeking a peaceful and luxurious destination in which to commemorate their love. Consisting of 26 atolls and over a thousand small islands, you’ll soon discover your own personal tropical paradise. Relax in your private bungalow resting atop a shoreline of lapping waves, swim in the crystal clear waters amongst colourful reefs and exotic fish, beach comb the white sands and dine beneath the stars. 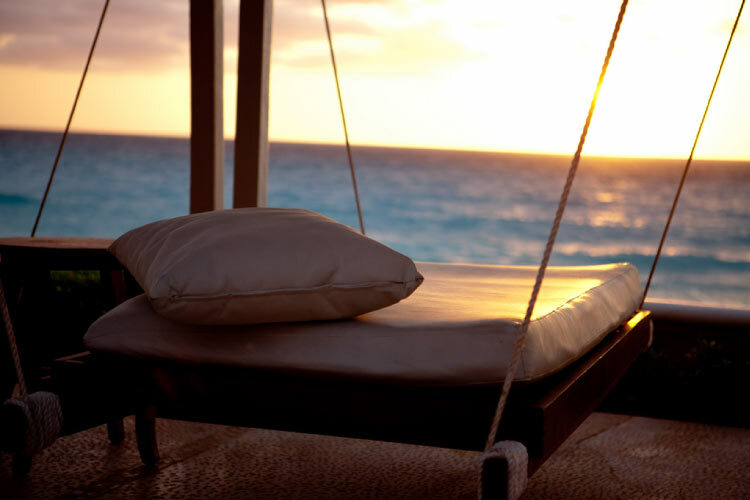 Cancun, located on the north-east coast of Mexico’s Yucatan Peninsula, has been attracting honeymooners to its shorelines for years, thanks to its ability to compromise between relaxation and exploration. Renowned for its tourism, Cancun has everything you need to unwind after your wedding day, from lavish hotels and all-inclusive resorts to spas, swimming pool bars, live music, excellent food and water sports. And, for those that like to breakup their leisure time with adventure, a short journey inland allows you a taste of Mexico’s extensive history, with tours of the emblematic Mayan ruins. If you love the outdoors, adventure and extreme sports, there aren’t many better ways to enjoy your first post-wedding holiday than with a road trip through New Zealand. Tramp up the slopes of Mount Tongariro, an active volcano midway up the North Island, and kayak some of the world’s highest grade river rapids. Walk amongst the crevasses and ice sculptures of the West Coast glaciers, ski the pistes of the Southern Alps and stand in awe beneath the magical radiance of the Waitomo Caves’ incredible glow worms. 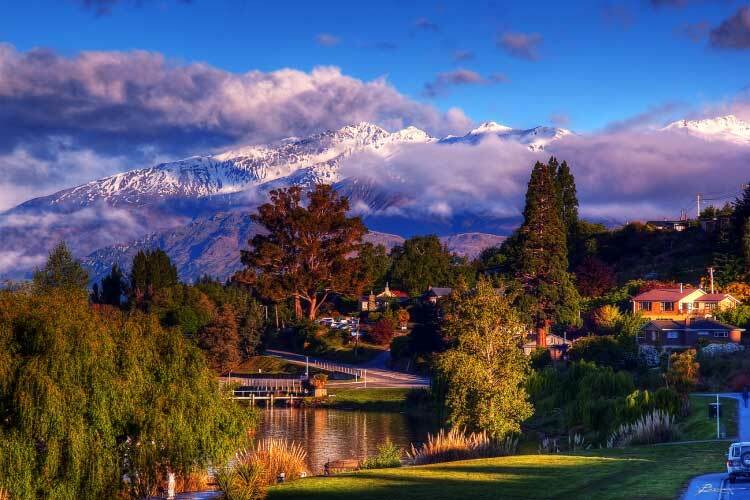 Indeed, New Zealand is so diverse, that it can also boast some of the most beautiful beaches on the planet, from the coves and caves of Abel Tasman National Park to the Bay of Islands in the far north. Croatia’s Dalmatian Coast is a haven of islands and inlets, peppered with the culture and cuisine of scores of picturesque towns and villages. 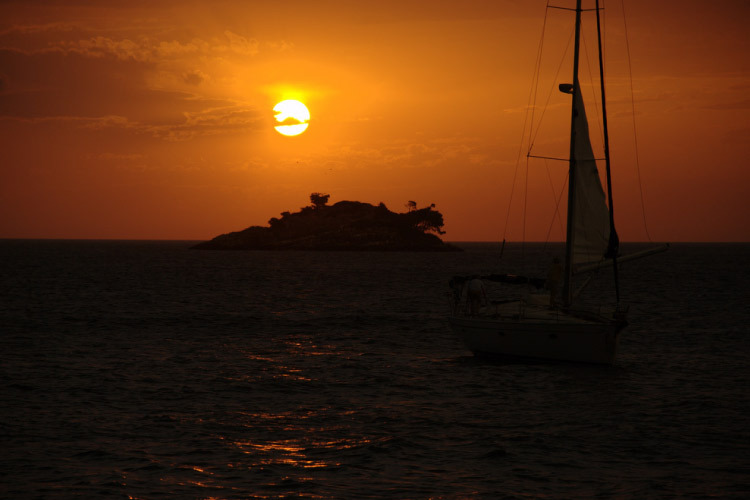 If you’re a couple in search of sea, sand and a little adventure, a romantic sailing trip through the Adriatic Islands is for you. From the coastal city of Split, board your sail boat and begin your journey south through the islands of Solta, Hvar and Korcula. Manned by your own personal captain, try your hand at the ropes, before dropping anchor into one of the many deserted bays, where you can dive from the deck and snorkel amongst the spectacular marine life. The islands’ townships, once valuable ports for trade, now provide visitors with delicious seafood, local music and regional wines. Ever thought of a safari honeymoon? Although this may not be the most traditional way to celebrate your wedding, it’s certainly a spectacular one. Kenya’s east coast is laden with stunning, white, sandy beaches, perfect for a romantic getaway, but it’s the inland lure of its impressive wildlife that provides the greatest experiences. After a day of observing Africa’s majestic lions, elephants, leopards, buffalo and rhinoceros, spend the evening in a remote lodge beneath a dark sky illuminated with celestial wonders. If having you feet messaged in an opulent spa and drinking cocktails on the beach isn’t exactly your thing, perhaps you’ll be better suited to the more culturally stimulating and environmentally diverse setting of Rajasthan in north-west India. 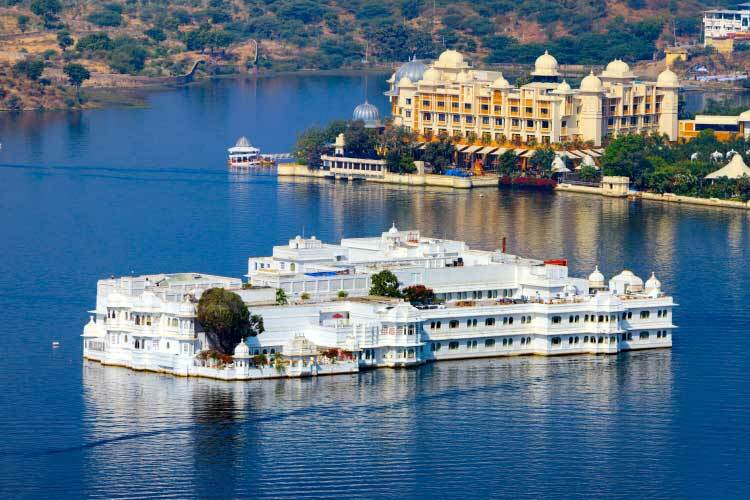 Spend a week in the Taj Lake Palace, floating on the tranquil waters of Lake Pichola, and explore the state’s magnificent palaces and ancient forts. Then head to the jungle with the chance to sight one of the world’s most beautiful animals, the Bengal tiger. Ironically romantic, rich in history and blessed with delectable cuisine, Paris, the so called ‘City of Love’, is undeniably one of the world’s best honeymoon destinations. Built around the banks of the Seine River, you can stroll from one bridge to the next, down lamp-lit boulevards and across tree-bordered squares busy with ambling locals and the tuneful notes of a violin or accordion. 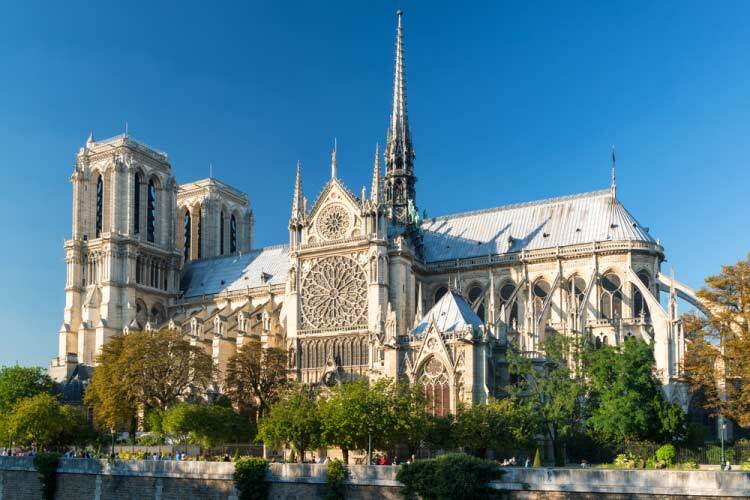 Explore the paintings of Le Louvre and the architecture of the Notre Dame Cathedral, before unwinding in the evening with a glass of wine beneath the amber pyramid of the Eiffel Tower. For wintertime enthusiasts, the idea of a sun kissed holiday on a tropical island may sound like the worse start to married life possible. The Nordic region of Lapland, stretching across Norway, Sweden, Finland and Russia, solves this problem, providing snow-loving honeymooners with the chance to unwind amidst their favourite climate. 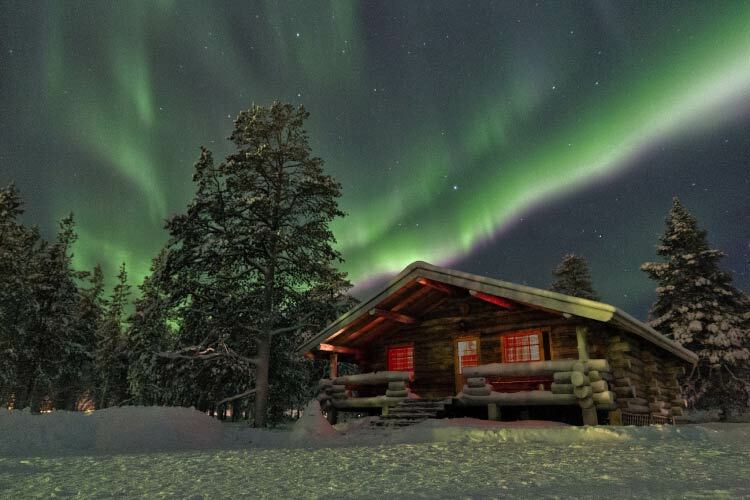 In the Kiruna region of northern Sweden you can journey across the frozen landscape by dog sled or by reindeer, learning about the Sami culture before returning to your cabin and its wooden sauna. As the evening approaches, head outside, look up at the sky and absorb the wonders of one of the plant’s greatest natural phenomena, the shimmering greens, reds and blues of the northern lights. Northern Europe is also home to an array of spectacular flora and fauna, enjoy the thrill of spotting polar bears, pods of orcas, moose, elk and endless amounts of other northern European wildlife in this region. 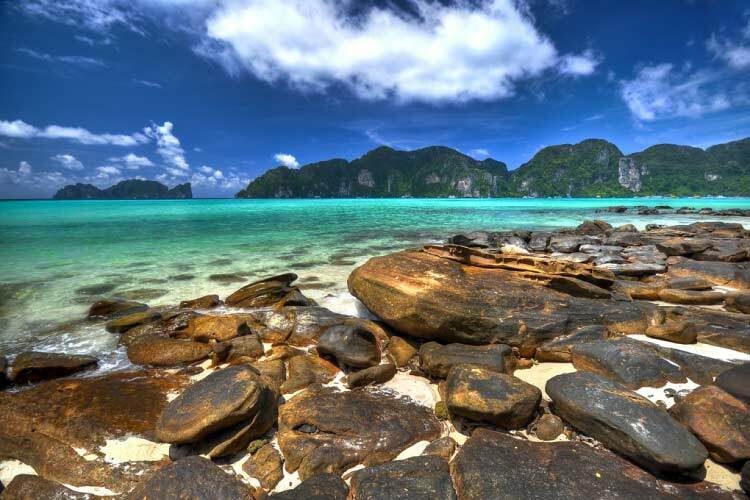 The Phi Phi Islands, located in the Andaman Sea off the west coast of Thailand, combine all the classic features of a blissful, island honeymoon. Settle in to your own private waterfront cabin, and then step onto the beach, pushing your toes into the sand or swinging lazily in the hammock as the sun sets on the horizon. Catch a long boat from your resort to Phi Phi Don’s largest town, Tonsai where you can enjoy the island’s restaurants and bars surrounded by palm trees and the sound of the spilling waves. A short boat ride takes you away from the mountains of Phi Phi Don and to its uninhabited neighbour, Phi Phi Lei. Skirt the island’s towering limestone cliffs, swim in its sea caves and snorkel amongst its corals and brightly-hued fish. 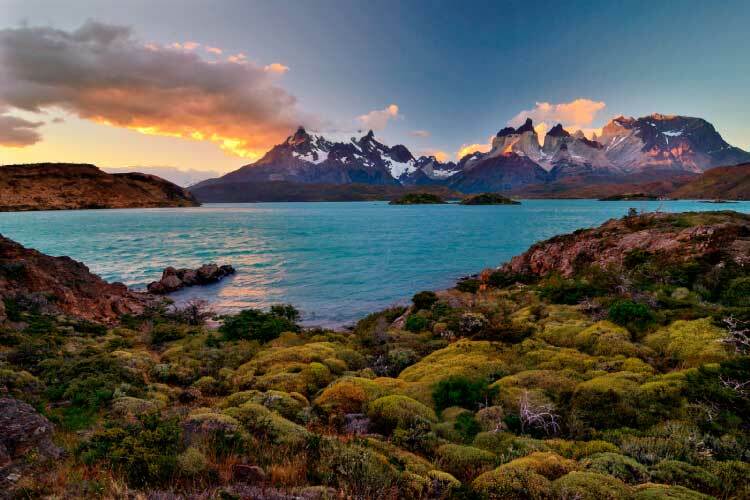 Patagonia is a great destination for any outdoor enthusiast newlyweds keen to explore South America’s rugged and monumental south. From the colossal peaks, glaciers and lakes of Torres del Paine, to the exposed archipelago and migrating whales of Tierra del Fuego, the gateway to Antarctica. With accommodation varying from eco-camping in the region’s national parks to spa resorts and hotels, there is something for any couple.